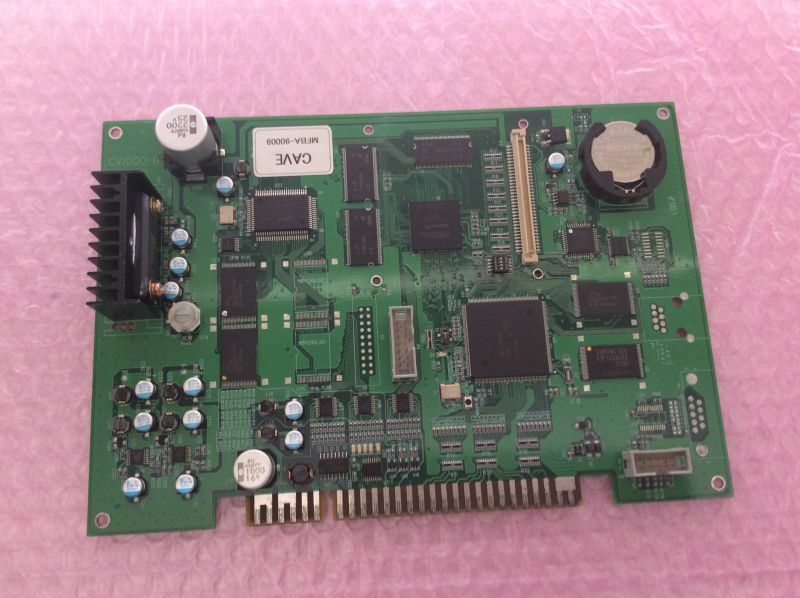 I bought a Japanese BL PCB so my International one ("Another Ver") is up for sale. I bought this brand new last year and it works perfectly. Quite clean too. #99 out of 200 made. 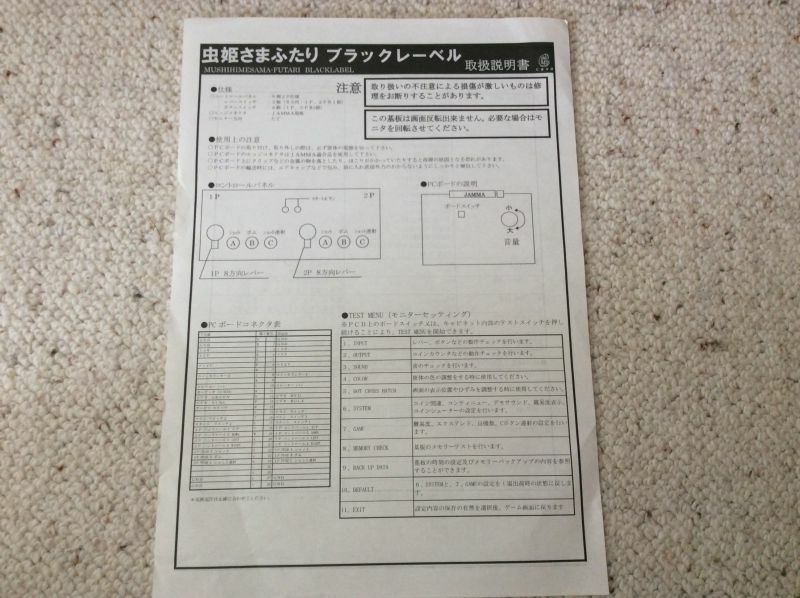 Original b/w instruction sheet is included, but nothing else. I will ship the PCB wrapped in a pink antistatic bubble baggie. PRICE: $880 + shipping. EDIT: NOW SOLD. Last edited by EOJ on February 25th, 2019, 9:05 am, edited 3 times in total.